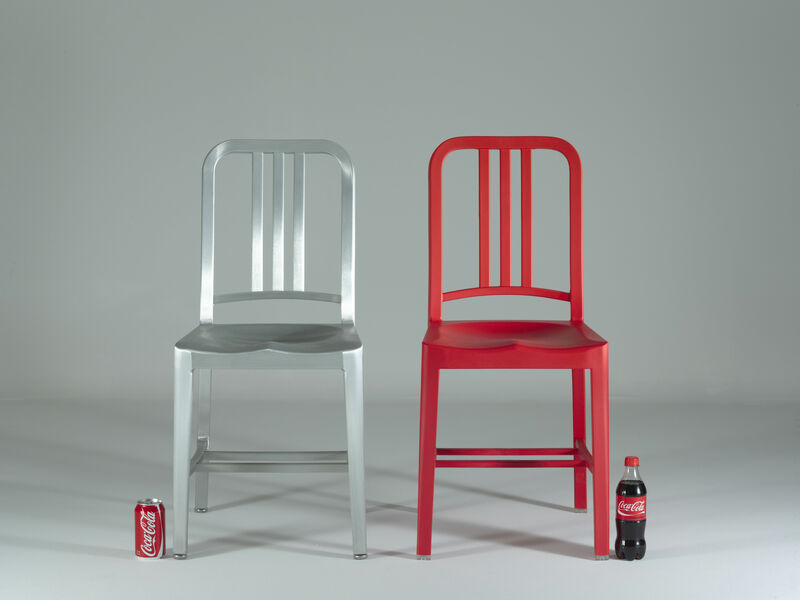 When two icons of American culture meet to create a new concept of eco chairs... 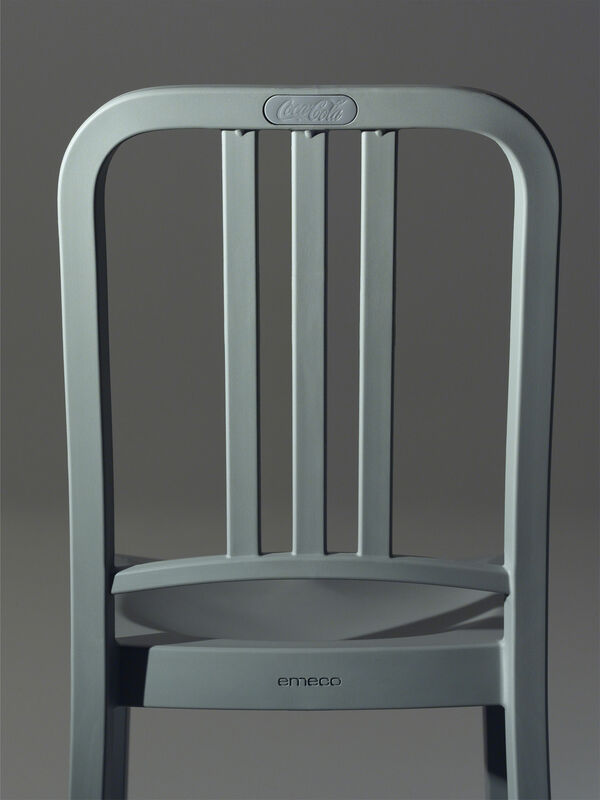 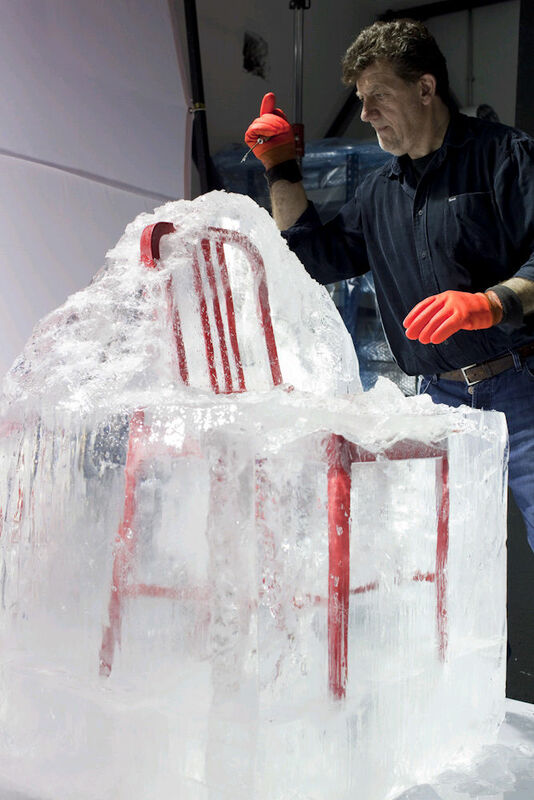 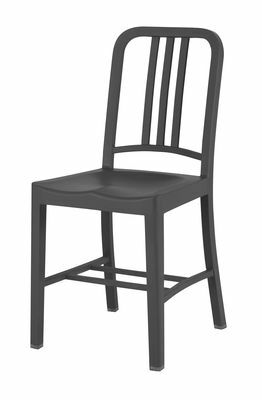 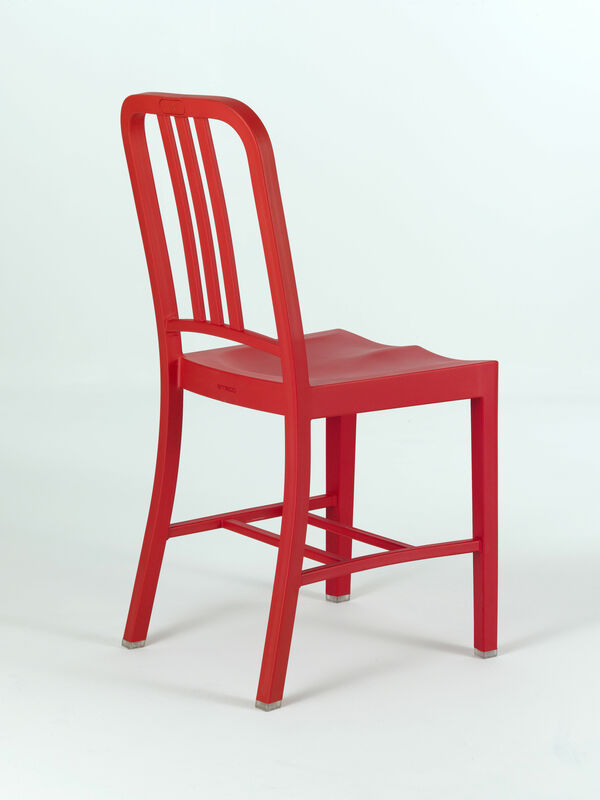 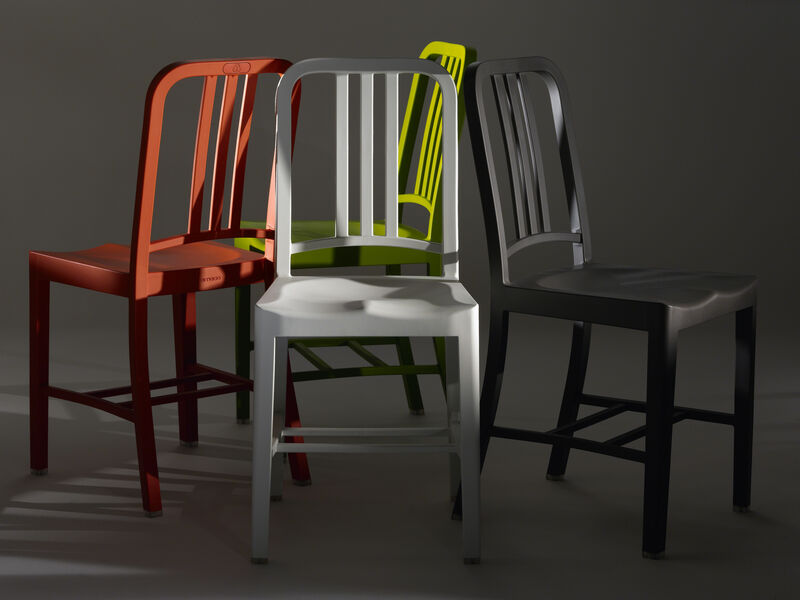 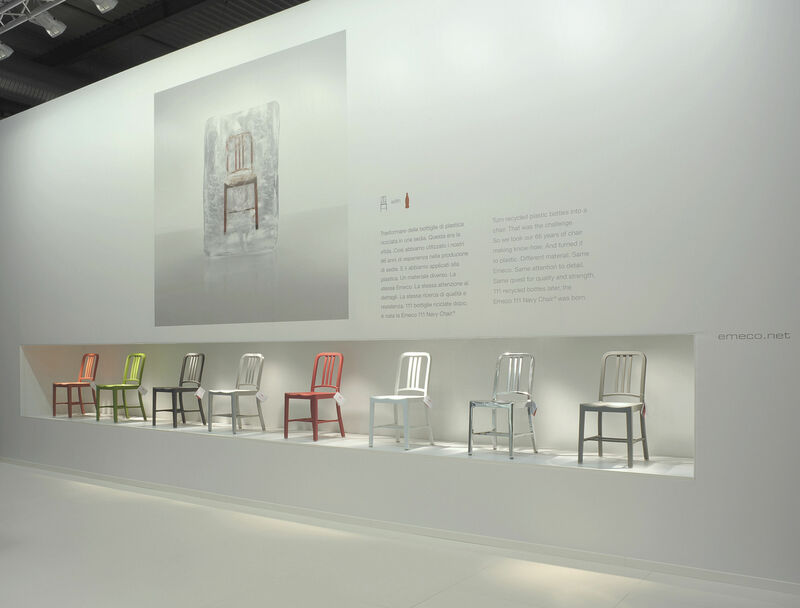 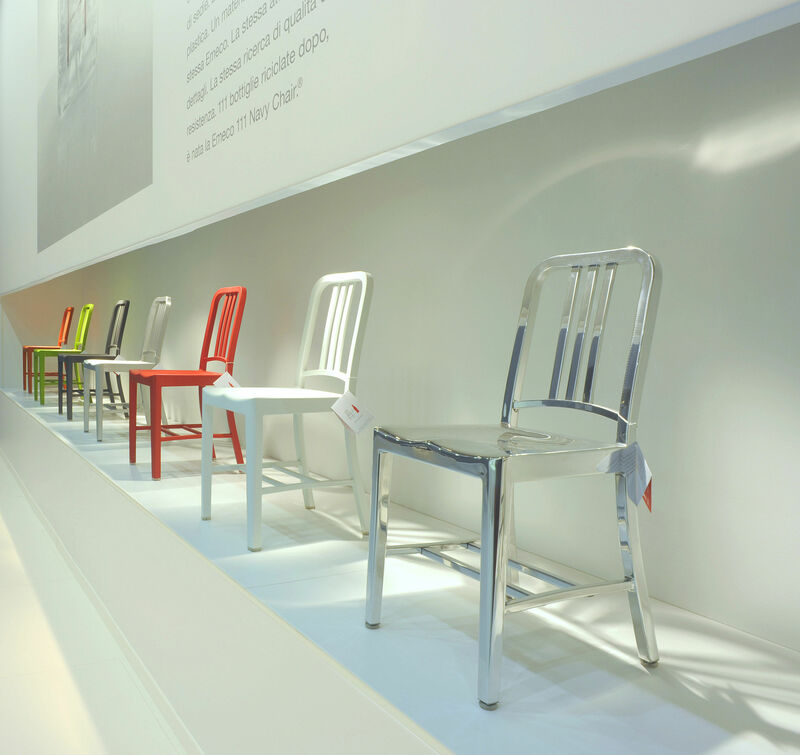 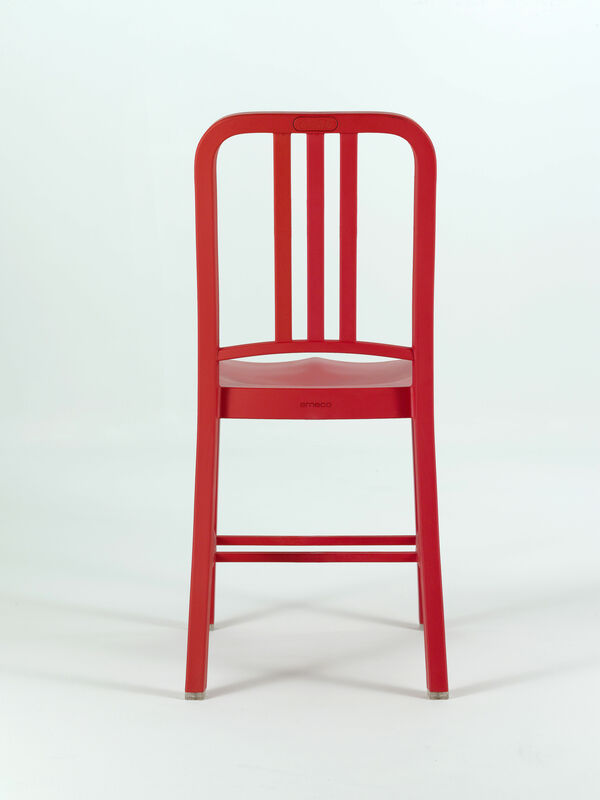 Here is the outcome of the collaboration between the Coca-Cola Company and furniture manufacturer Emeco: a recycled plastic version of the emblematic Navy chair (originally created in aluminium for US Navy 1944). 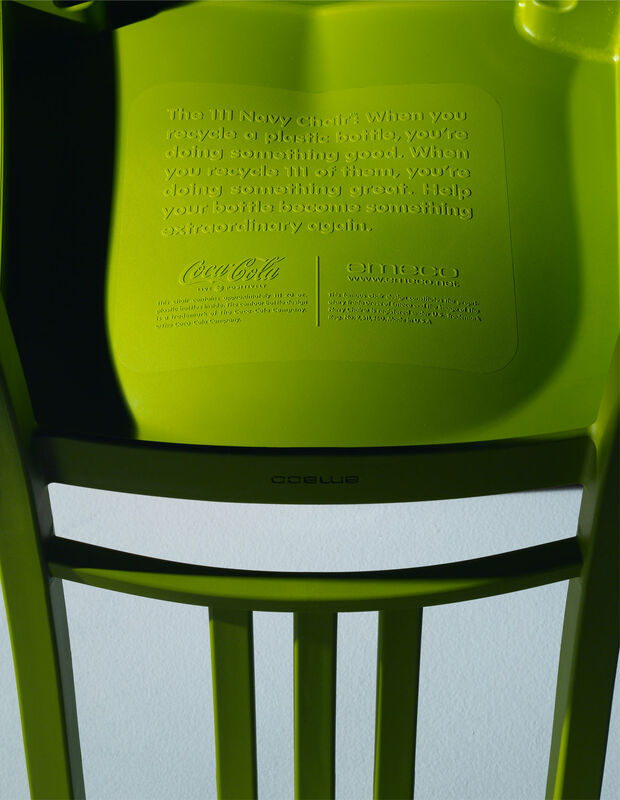 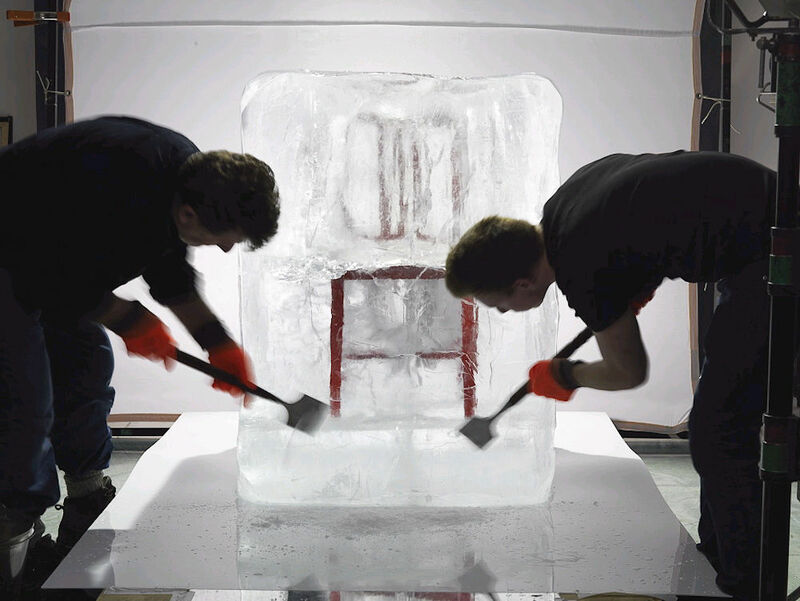 Each "111 Navy" chair is made from 111 recycled Coca-Cola plastic bottles! 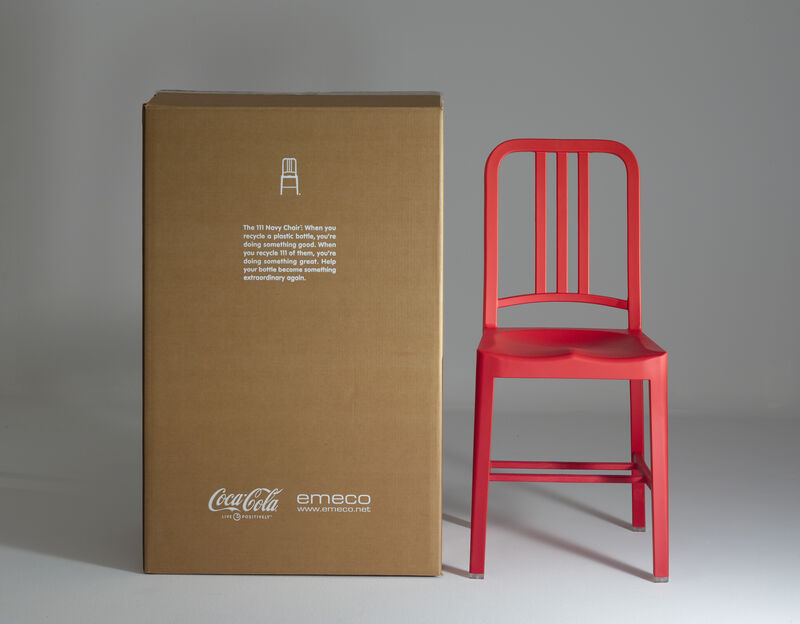 It means more than 3 million Coca-Cola bottles are recycled every year to be used for 111 Navy production. 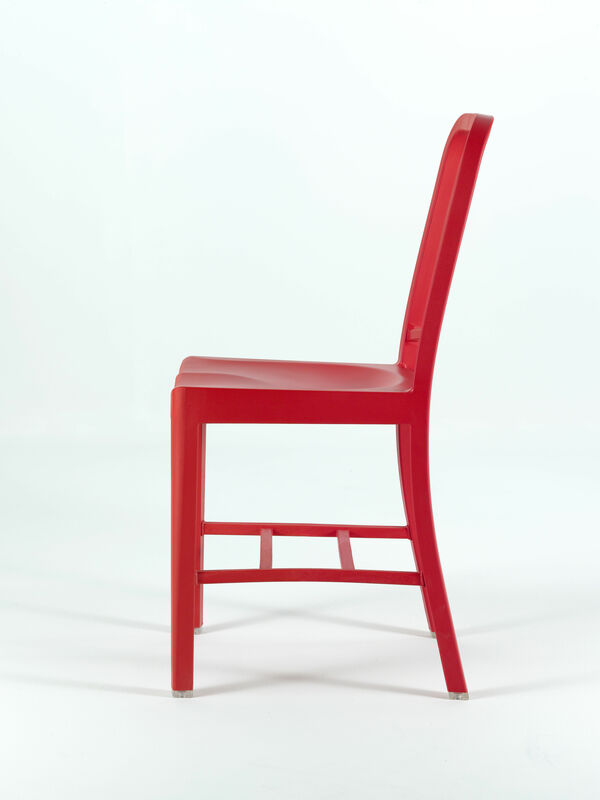 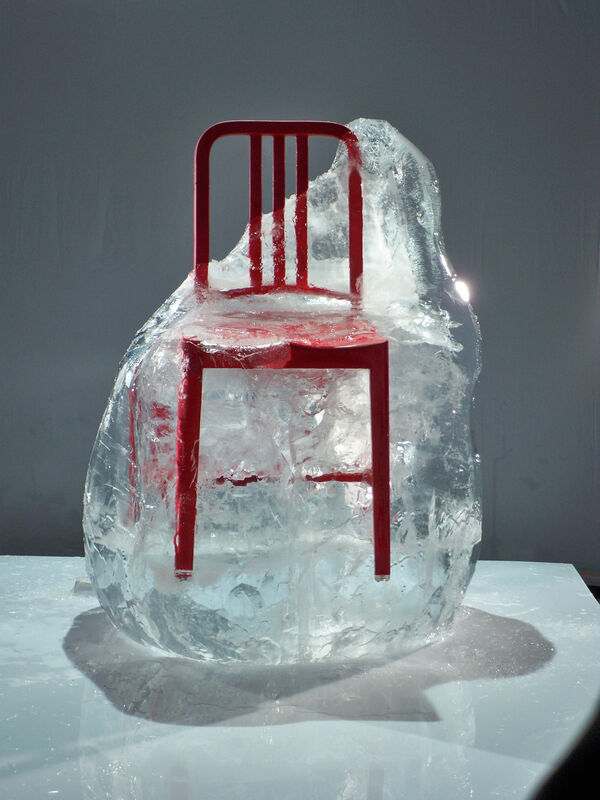 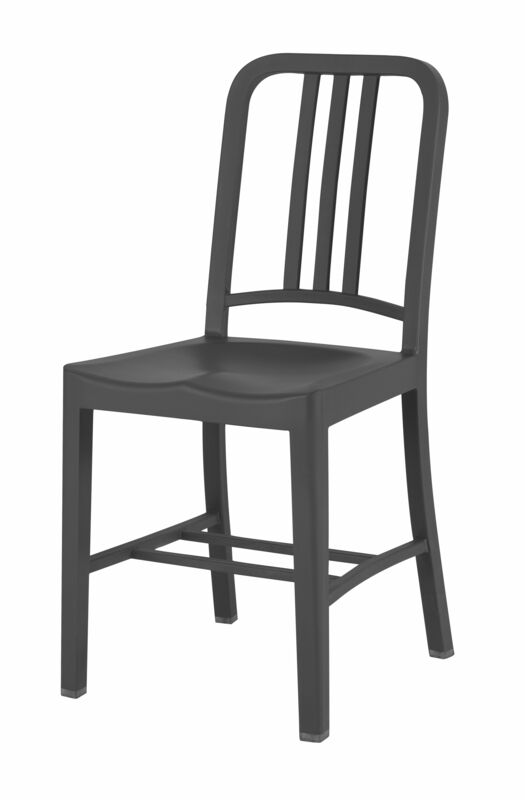 The recycled plastic material takes 60% of the chair composition. 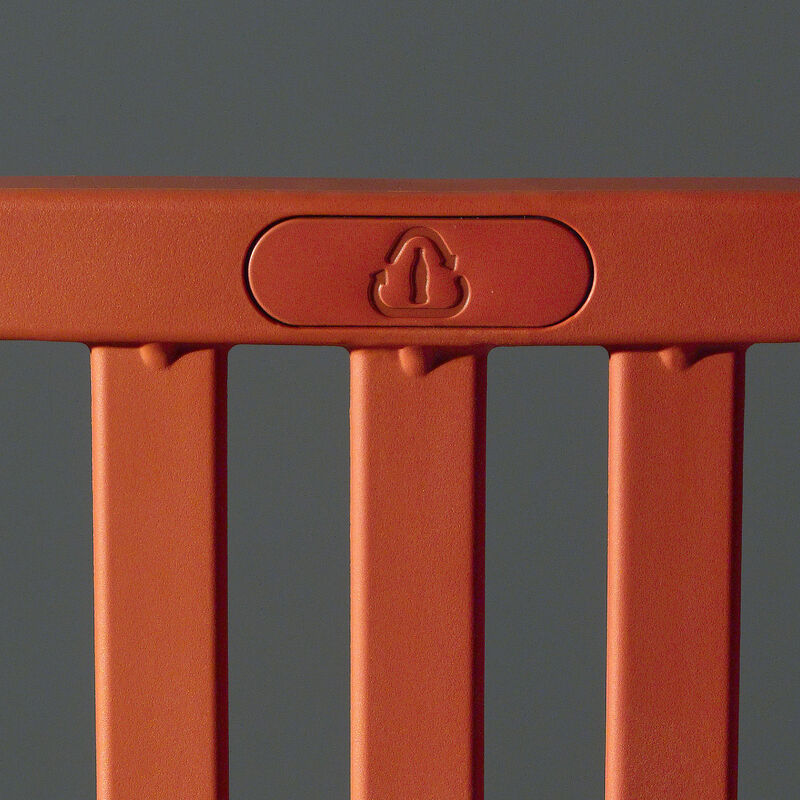 Fibreglass is added in order to reinforce the material and guarantee a rock-solidity. 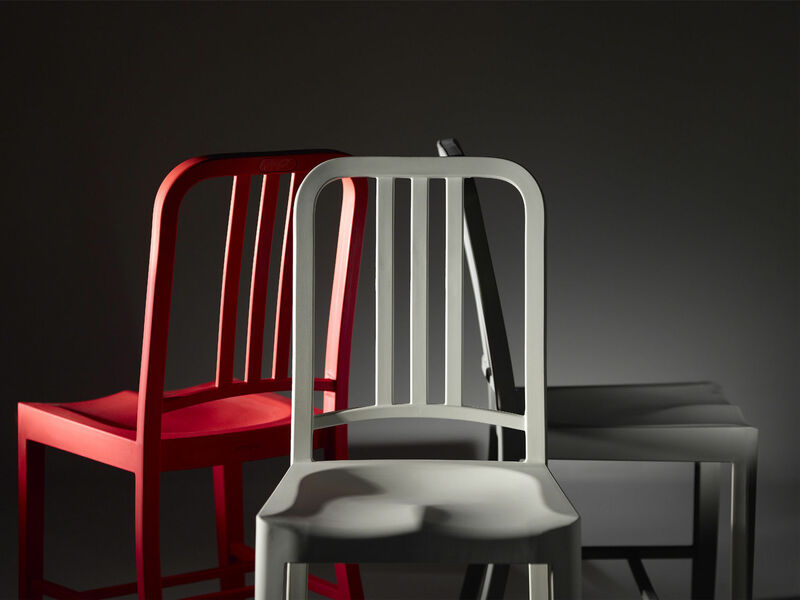 111 Navy chair is the exact copy of the original iconic aluminium version including all the details: you can find the same welding points on the back, reinforcement bars in the legs, the same seat with lines adopting the same curved lines to suit a human body... 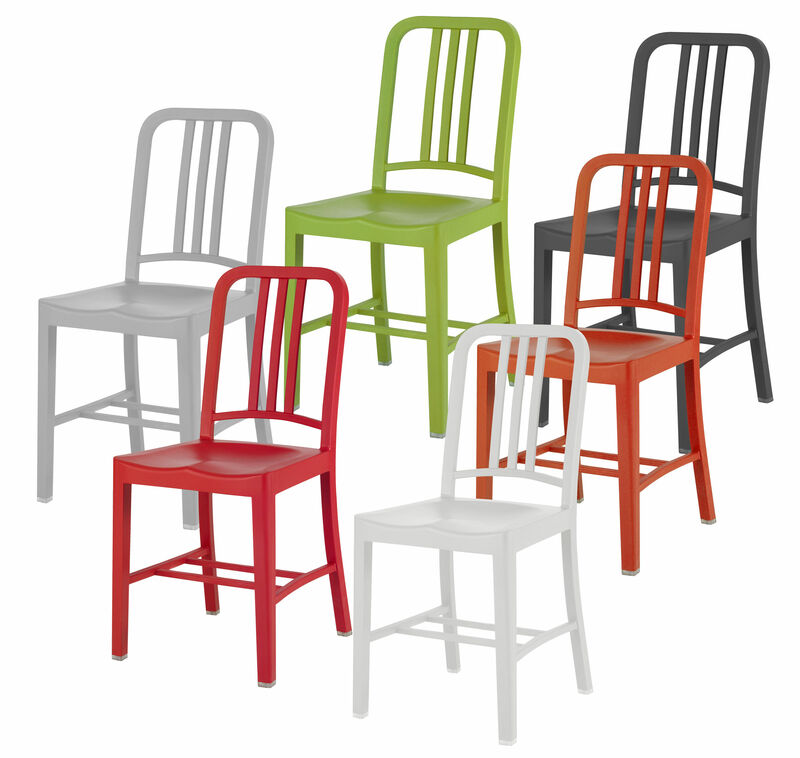 The only difference: 111 Navy is almost half as expensive as the original version and is available in 6 joyful, lively colours. 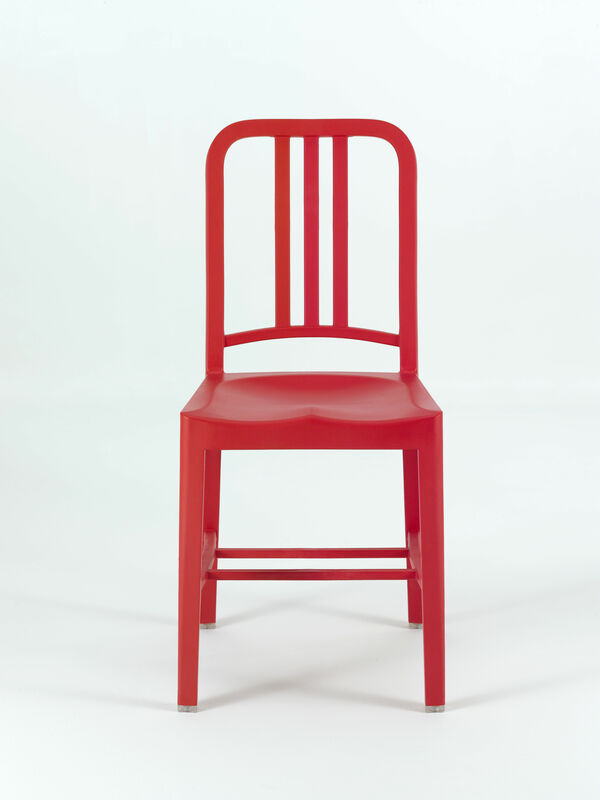 111 Navy chair in red, flint grey and snow white can be used indoors as well as outdoors. 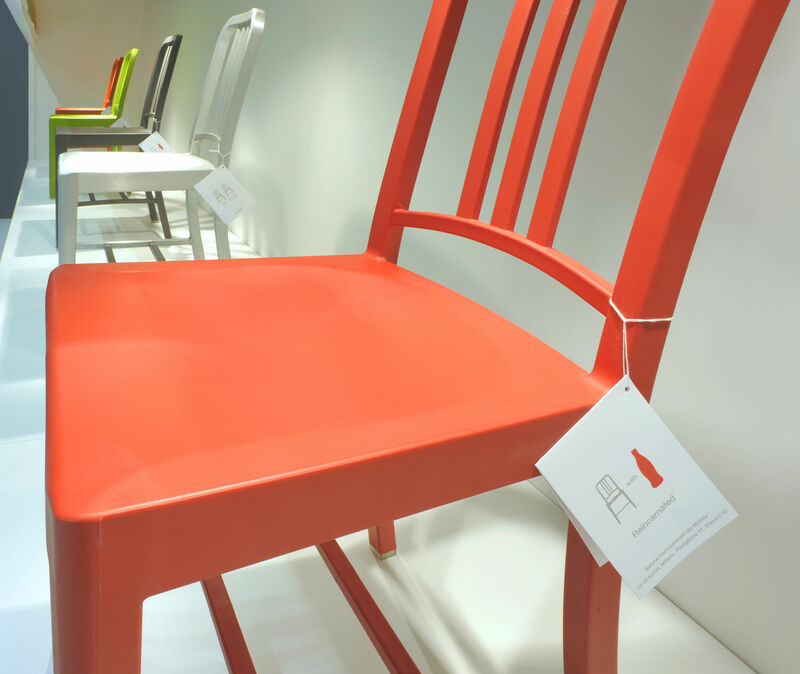 111 Navy chair in persimmon orange, grass green and charcoal is suitable for indoor use only.